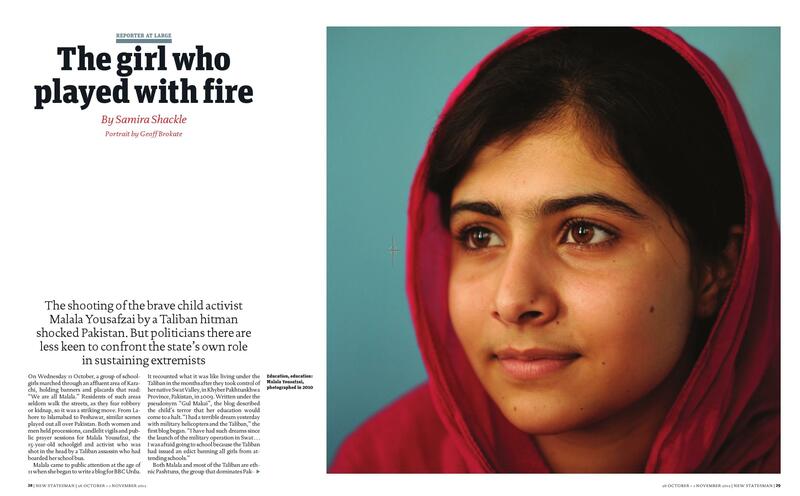 I wrote a long feature for the New Statesman last week, looking at the response to the shooting of Malala Yousafzai, attitudes to the Taliban and to girls’ education, and the situation for female activists in Pakistan. The article is now online – you can read it online here. (Cutting below). For the article, I had the privilege of interviewing Mukhtar Mai, a woman who was gang-raped, fought the case, and became an iconic advocate of womens’ rights. As only a small section of the interview made it into the final feature, I’ve published the rest of the transcript over at my New Statesman blog. I was interviewed about the response to the attack on Monocle 24. The podcast is available here. Separately, I wrote a piece for the Independent about a very different threat: brain-eating amoeba in Karachi’s water. I also reported on the attempt to save a historic school facing demolition, for Dawn, Pakistan’s leading English-language newspaper. Imran Khan, pictured with supporters at the start of the rally. 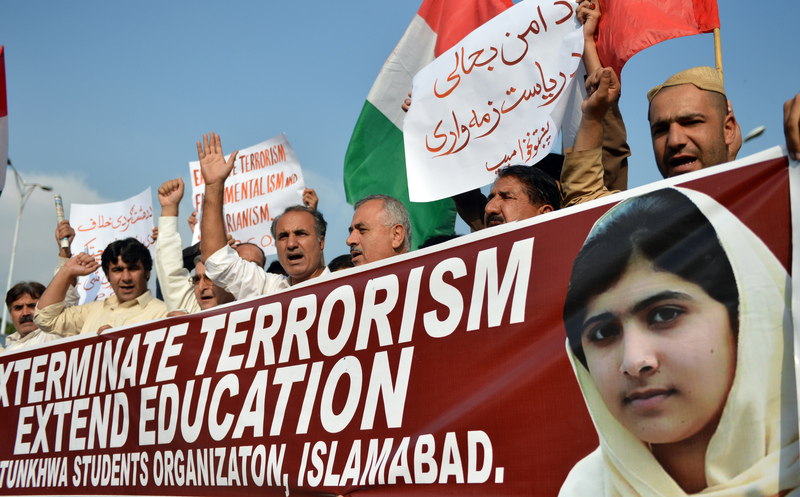 Pakistan’s federally administered border areas have always been a lawless, tribal region. For years, access to the area has been restricted because of the complex war being fought between the Pakistani military and the Tehreek-e-Taliban Pakistan. While this means that Khan’s decision to march through the area at all is a bold one, it has also meant wrangling over security and access with the military and the Taliban. Khan is optimistic, saying that the people of Waziristan will provide security. But there is always the risk that Khasadars (tribal policemen) could refuse access to villages at the last minute: forced entry would be a PR disaster, so there’s a question mark over how far the convoy will get. Stopping along the road yesterday, Khan said: “We are not going to fight anyone in Waziristan. The basic aim is to bring peace in that area. If we are asked to halt, we will stop.” This was notably more cautious than an earlier impromptu address at Mianwali, when he said that nothing would stop them from reaching South Waziristan. The march turned back later that day. On Monday 8th October, I spoke to Monocle 24’s Globalist show (podcast here) about Imran Khan’s rise in popularity, the implications of the peace march, and public perception of it here in Pakistan. I’m on from about an hour in. A Hindu temple in Karachi. I arrived in Karachi this week, where I’ll be reporting from until the end of the year. I’ve spent the majority of the last few days adjusting to the 35 degree heat. 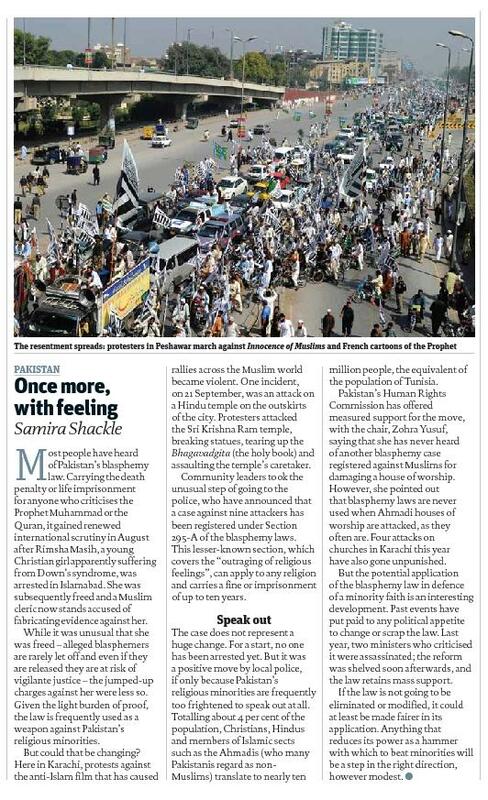 But I also wrote a piece for the New Statesman, about an interesting development for Pakistan’s notorious blasphemy laws. 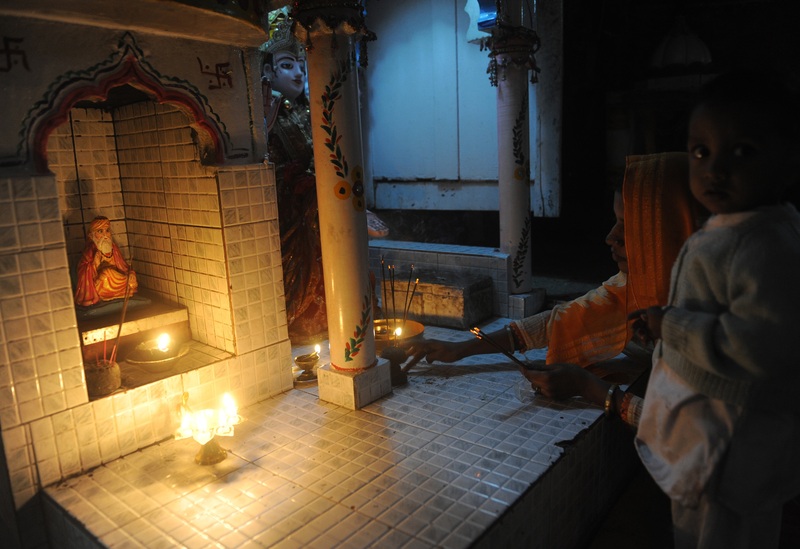 After an attack on a Hindu temple in Karachi, police have taken the unusual step of registering blasphemy charges against the perpetrators, who were all Muslims. 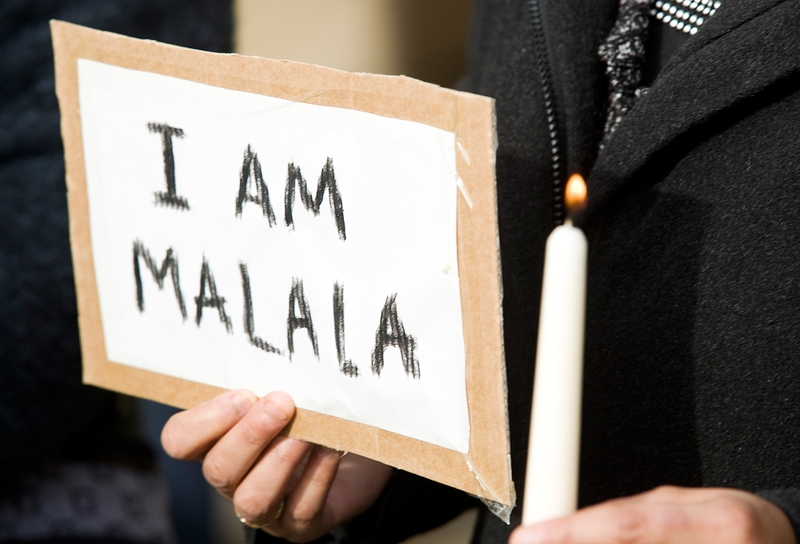 Of course, this case does not represent a sea-change in attitudes just yet. For a start, no one has been charged, or even arrested. But it was a positive move by local police, if only because Pakistan’s religious minorities are frequently too frightened to speak out at all. 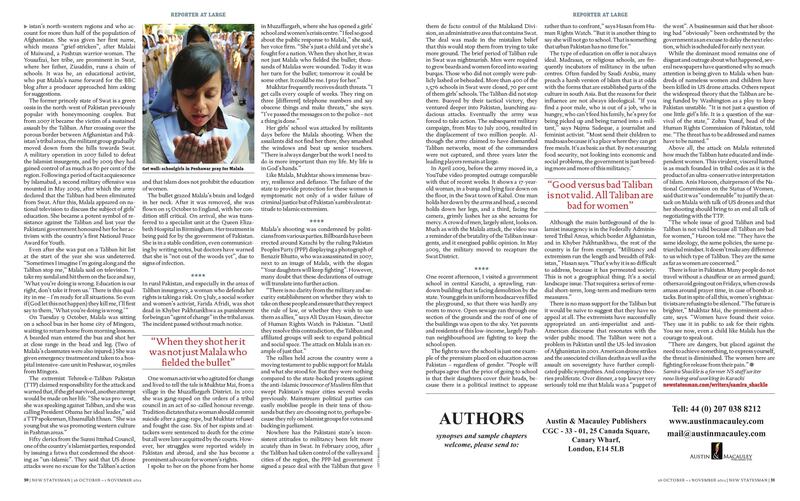 Numbering about four per cent of the population, this small minority of Christians, Hindus and Islamic sects such as the Ahmadis (regarded as non-Muslims) translates to nearly ten million people, the equivalent of the population of Tunisia. It is not an insignificant number. The Human Rights Commission of Pakistan (HRCP) has offered measured support for the move, with the chair, Zohra Yusuf, saying that she has never heard of another blasphemy case registered against Muslims for damaging a house of worship. However, she pointed out that blasphemy laws are never used when Ahmadi houses of worship are attacked, as the often are. Four attacks on churches in Karachi earlier this year have also gone unpunished.